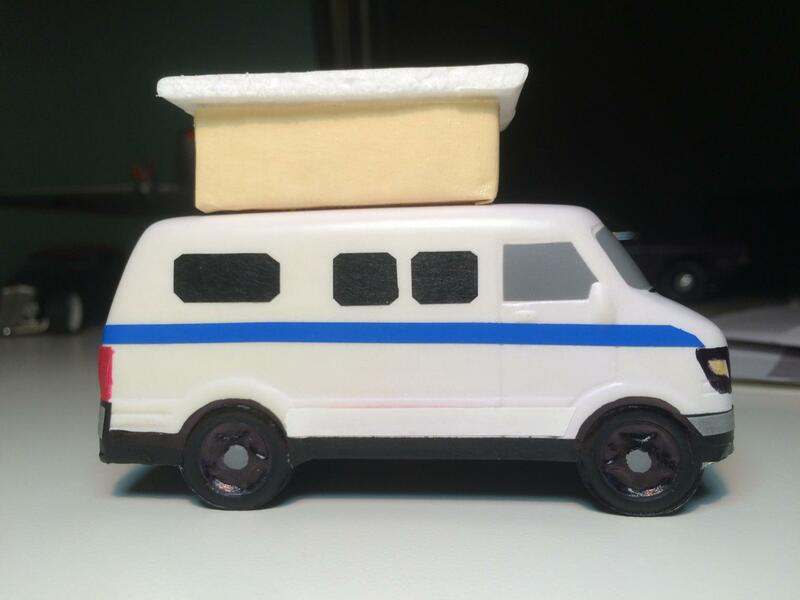 ....I found myself grabbing sharpie markers, various colored tapes, foam, scissors, etc......and then crafting/transforming this little bugger into a "mini me" homage to my full-size Sportsmobile. And so it has lurked on my desk ever since. Cheers / Hope you enjoy! 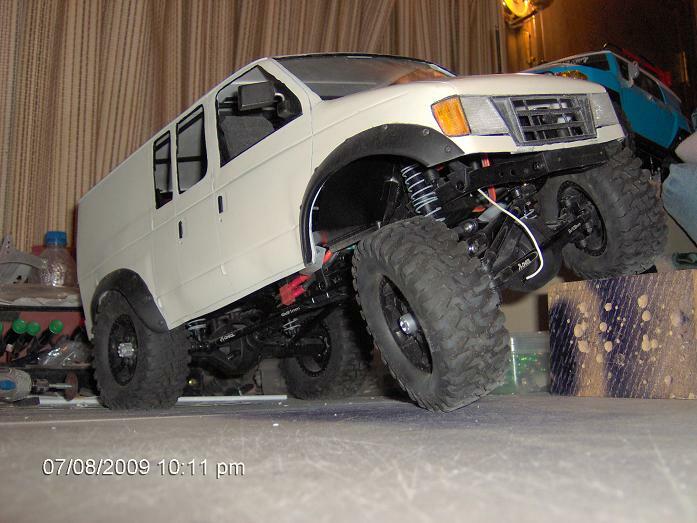 I guess I need to paint a nice blue stripe on mine. That looks good. Sweet. When does full scale production start? 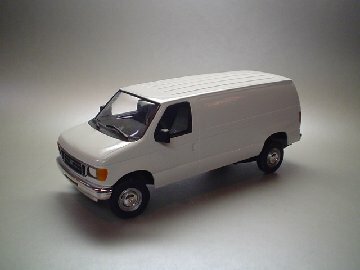 I've looked for an Econoline model to put together and modify in to an SMB but can't find one anywhere. .....but I've been scoping out the very same thing gcvt! 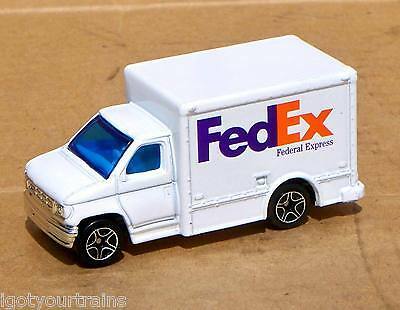 Most of 'em come in a Coca-Cola livery (red van / white paint graphics) but apparently they come as standard body-in-white version too. 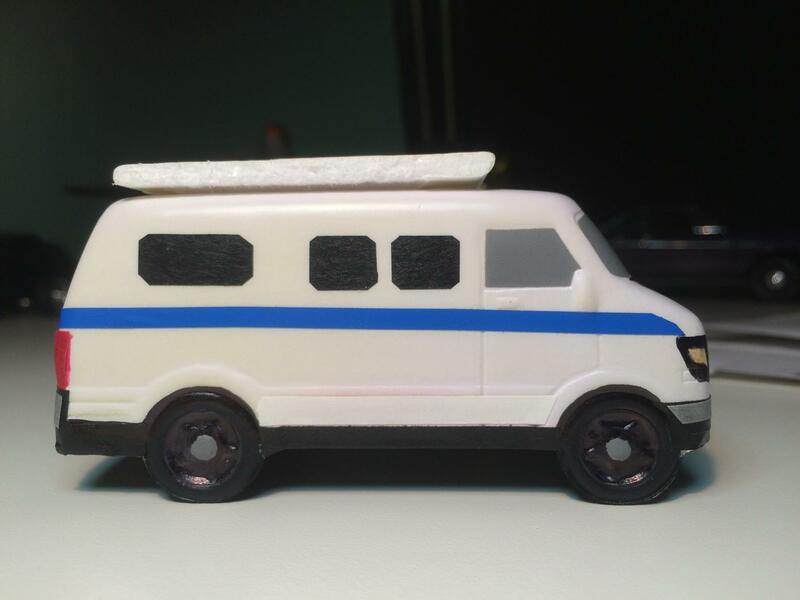 Here's a model of 86Scotty's next homebrew SMB conversion. 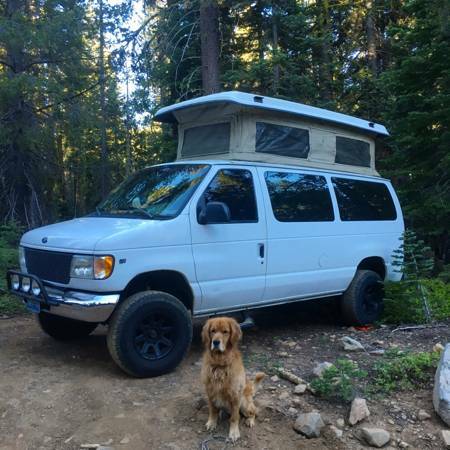 This seems like the perfect thread to jump in on. 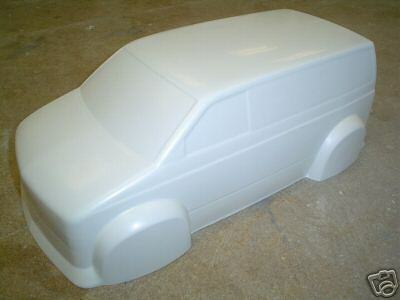 I've been on the lookout for something a bit bigger to graft onto a 1/10 scale rc car. 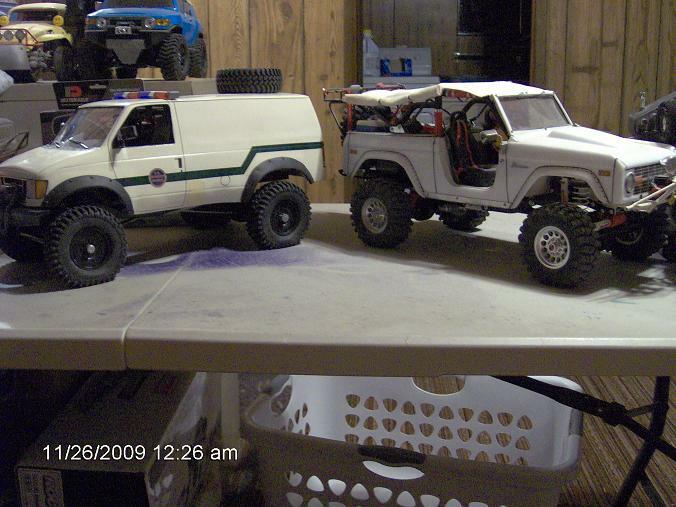 No luck in the '92+ E-series, I might just have to build a smaller scale chassis to go with the 1/24 scale body. Do you guys know of something bigger? 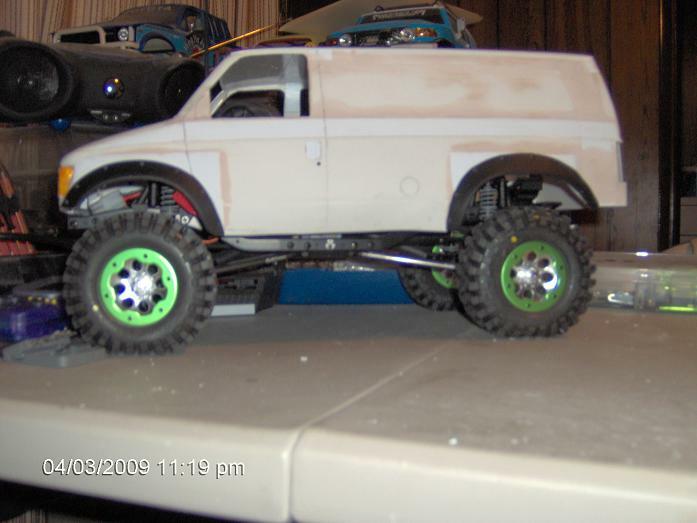 An rc van would be badass! Here's one I started. Haven't touched this mini project in a long time. Usually only mess with it when I'm injured and can't do my usual activities. 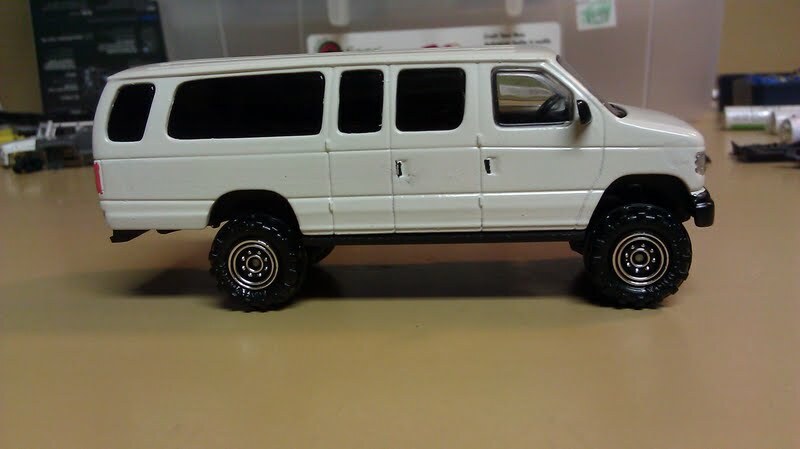 1/57th scale hot wheels sized van. 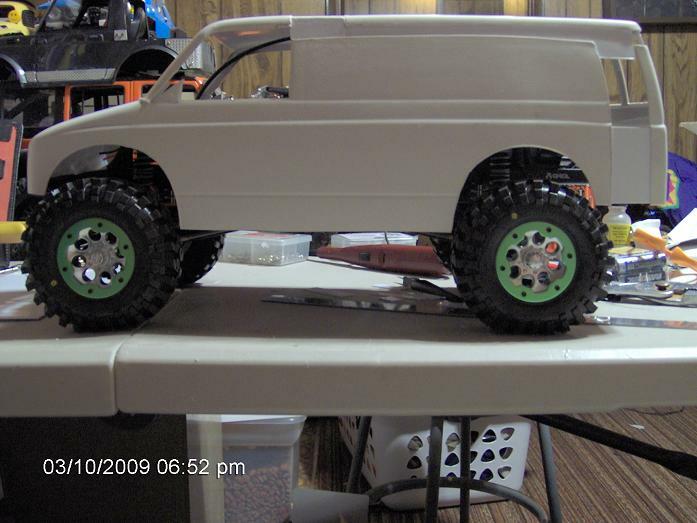 Lifted and oversized tires added. Still rolls like a die cast toy should. 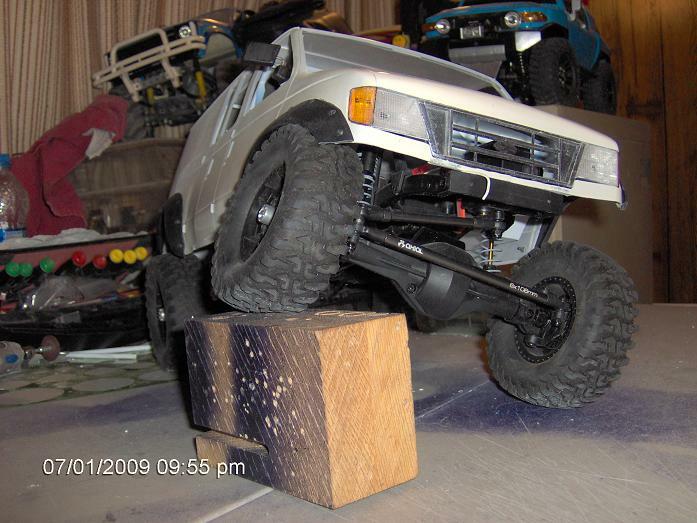 No just gluing on wheels in my workshop, lol. 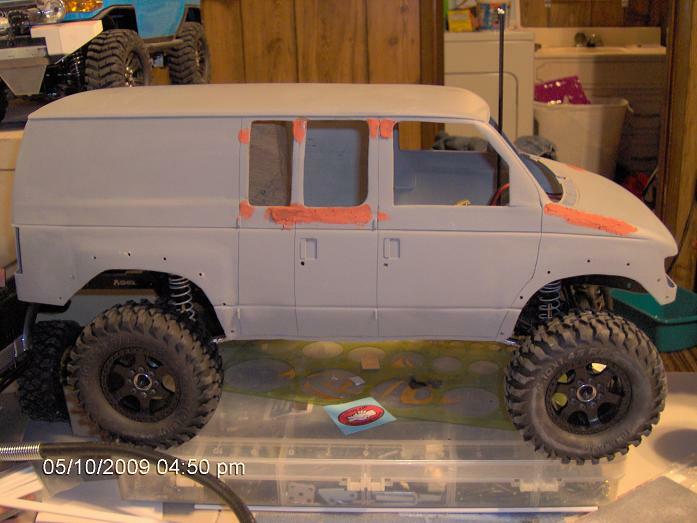 .....is this one RC guy's totally-custom (made from scratch) E-series body (1/10 scale). 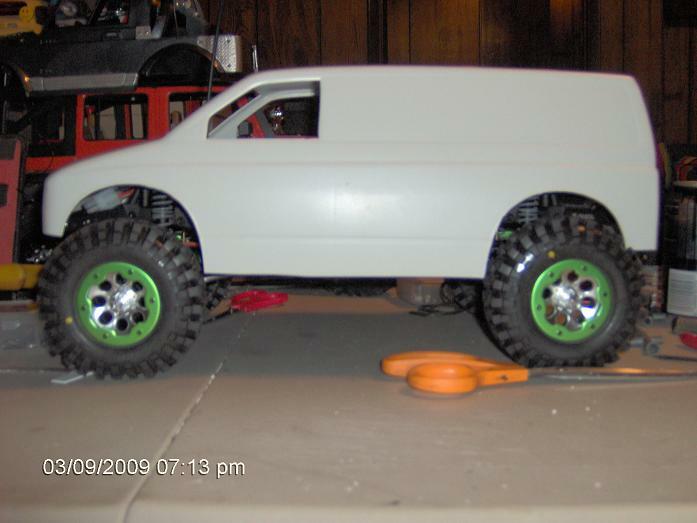 He started with some other RC-car-body company's van of some sort (one that looked more like a 90's slammed chevy van) and then he started modifying it. Actually came out pretty damn cool! 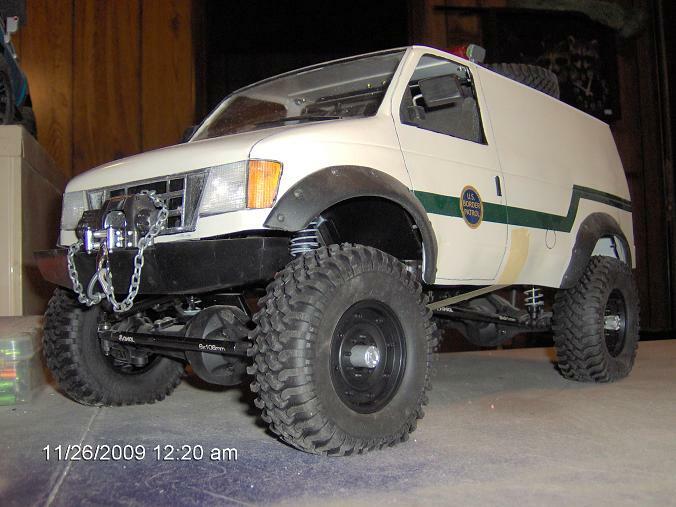 Ford Van 4x4 SCX10 Style "Project Border Patrol!"